What to do with fabric scraps? 3 amazing projects for You – Go ask Alisa – DIY capsule wardrobe one stitch at a time! 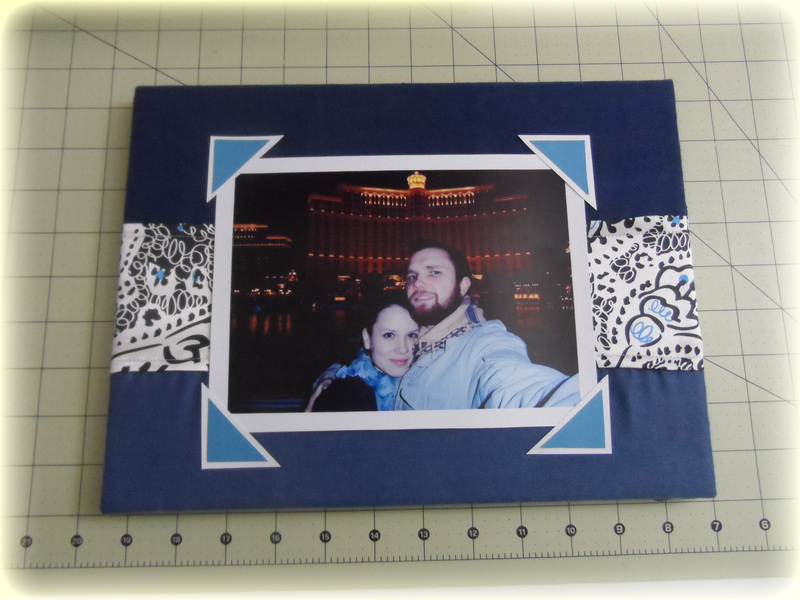 I absolutely love sewing projects, and recently the “late night art tradition” turned into the “late night sewing”. As much as I love messing around with different fabrics and creating beautiful things I completely can’t stand when I have a whole bunch of leftover scraps. On one hand – those are scraps that can still be used for something, on the other hand – those are too small for any clothing or apparel patterns. Yes, I am one of those who has a whole box of scraps and it drives me nuts! Below you will find two very interesting and quick to make ideas of how to use in creative and useful way your scrap fabrics. Originally this fabric was used to make a pencil skirt and a matching two-tone blouse for it. Scraps served as a material for creating this lovely phone pocket and a flower brooch. Enjoy! Materials: fabric scraps, candle, glue gun, pin or badge with pin, centerpiece (it can be any small bead or such). What to do: cut out approx. 15 different petal shaped circles out of your scrap fabrics. You can mix and match shades and colors as you wish. When you are done cutting out circles, light up the candle (please be careful while working with fire) and gently finish the edges of petals. You will see that edges of fabric will harden up forming into a beautiful shape. This will allow you to create flower brooch as well as prevent fabric from fraying. When all petals are done start gluing those with hot glue gun to the base. As a base you can choose a plain brooch pin from the DIY store, or you can use any of the round badges you don’t need (this will give you more surface to work with). Glue petals starting with bigger ones at the bottom, finishing the top with the smaller ones. Once done, choose your center piece and glue it in the middle. Mae sure you leave no hot glue marks on the fabric. Your amazing flower brooch is ready! All you need is art canvas in your desired size, piece of fabric that will be just a bit bigger than canvas (so we can fully wrap canvas with it) and a glue gun. If you want to make some fun ornaments – get different fabrics or use different decorative stitches on your sewing machine to make your picture frame stand out. This is how I did mine: easy and creative! I have a HUGE box of scraps as well. I can’t seem to bring myself to part with them – I really like the idea of the flower brooch. Previous Previous post: Wordless Wednesday: Windmills in Mississipi, a postcard from Laili!